THE POWER TRIP TOUR has come to an end and what a huge success it was! 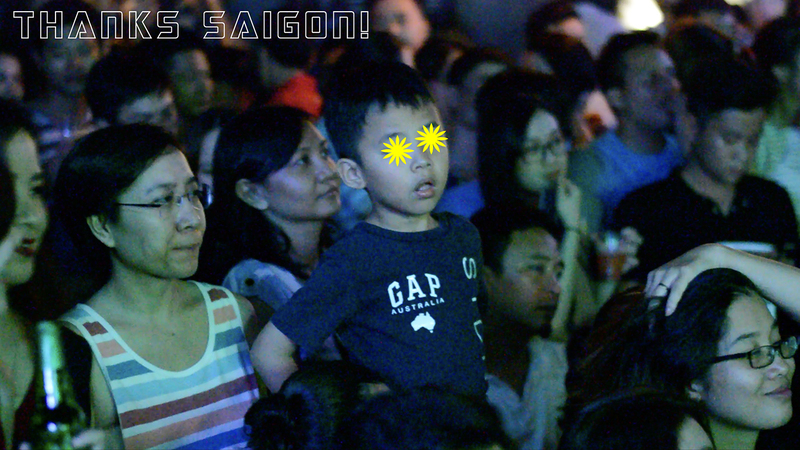 We want to give a huge thanks to the city of Saigon and the entire country of Vietnam for all the love and support! Shout out to Piu Piu, Yoko Cafe & Acoustic Bar! You guys were awesome and those crowds man, such good crowds. 🙂 On to the next tour! Stay tuned! !